20 min. Relaxing Sessions Medical Grade LED Acne Treatments for Clearer Skin. Eradicates the bacterium that causes acne through natural processes. 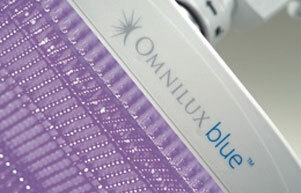 What is Omnilux™ Blue Light LED Photo-Therapy treatment? Omnilux Blue Light (LED) Acne Photo-therapy is the safe, quick, painless, and effective solution to acne and breakouts for all ages. Most of us will suffer from pimples or acne at some point in our lives, with chronic and persistent acne occurring in anyone from pre-teens to late 40’s. Omnilux™ blue light uses pure, visible blue light to stimulate chemicals (poryphyrins) to eradicate the bacteria that cause the redness or inflammation of acne. This is combined with Omnilux ReviveTMwhich has anti inflammatory properties, this helps to minimize the redness of acne lesions and promotes healthier skin. The bacteria responsible for acne inflammation produces natural chemicals called poryphyrins, which are sensitive to light at different wavelengths. If stimulated, these chemicals will neutralize the bacteria and with no bacteria present inflammation will subside. Omnilux BlueTM treatments are totally non-invasive and generate no heat. The treatment does not damage normal tissue and works with the body’s own natural processes to rejuvenate the skin. How does Omnilux Blue Acne Photo-therapy work? 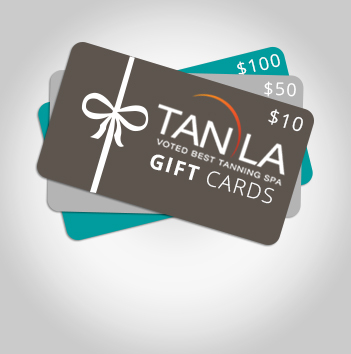 Our trained staff at Tan LA use a tightly regulated wavelength of light, emitted via LED’s or light emitting diodes. This light destroys the acne causing bacteria that occurs naturally on the skin, resulting in a reduction of up to 90% improvement for acne suffers. Superior to other treatments Omnilux Blue Light Acne Therapy is your solution to clean, clear, and beautiful skin. What technology is used for Omnilux Blue Light Acne Treatments? Tan LA offers the Omnilux Blue Light (LED) Photo-therapy Treatments as a drug free, pain free and safe way to treat acne and breakouts. What are the benefits of Omnilux Blue Light Acne Treatments? 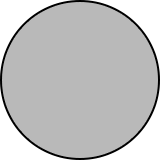 Over the counter remedies often have minimal effects on this emotionally distressing condition and frequently acne sufferers are ofter left trying to conceal the condition, or refrain from public engagements altogether. With Omnilux Blue Light Acne Photo-therapy Treatments you can come out of the shadows, and let your natural beauty shine! What does Omnilux Blue Light Acne Photo-therapy treat? Often after the breakouts subside red or purple acne scarring sometimes lingers, leaving the skin looking blotchy. Tan LA’s Omnilux BlueTM photo-therapy skin treatments specifically target the acne scarring, removing the redness and smoothing out inflamed areas on face, neck, chest, back and shoulders. 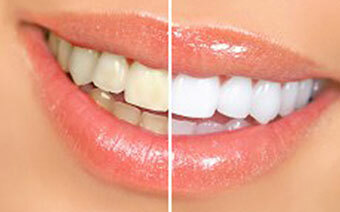 The treatment course is usually 8 light treatments. Dependent upon your type of acne, you may be advised to use a face wash and a gel containing salicylic acid. These are both available from the OmniluxTM products and will help with the treatment. The staff even made me feel comfortable just waiting for her to finish her session and they let me try the blue light acne treatment. Strongly recommend this place and their services. They have lots of options for tanning and even face work with the red light. The blue light is amazing too if you get some unwanted acne. Can't say enough just a great place. Will only go here! !